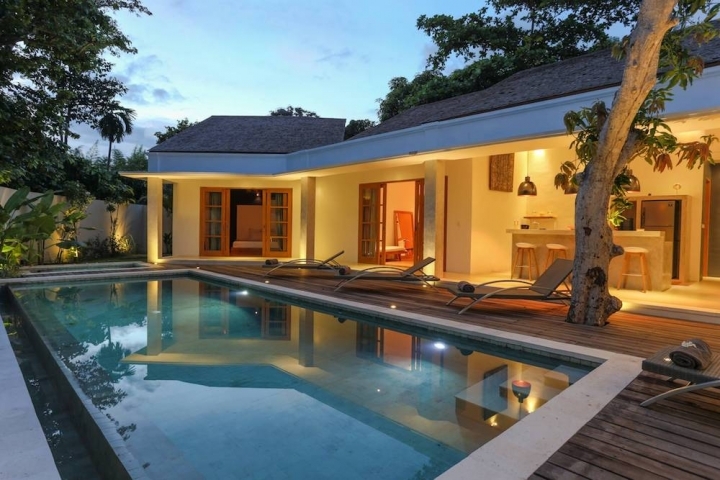 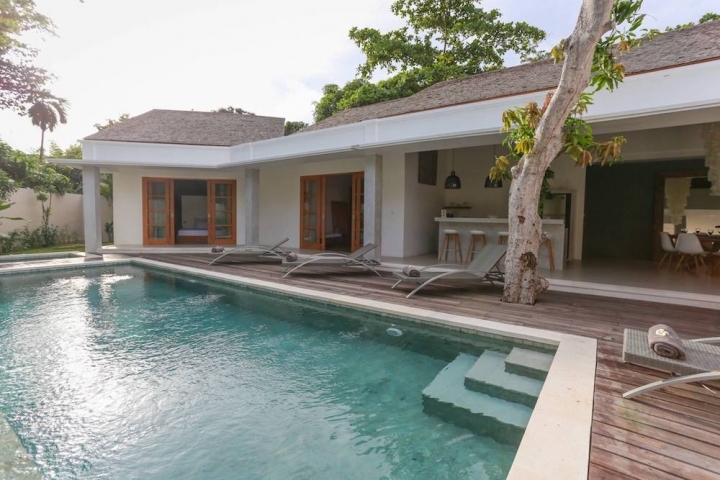 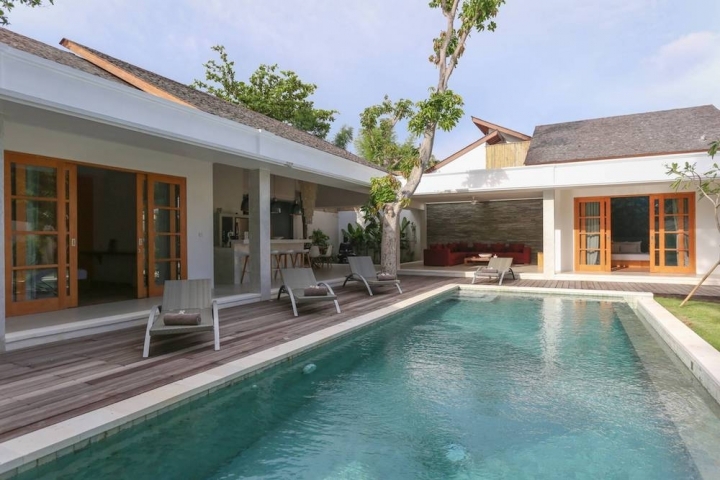 Private 3 bedroom villa with swimming pool. 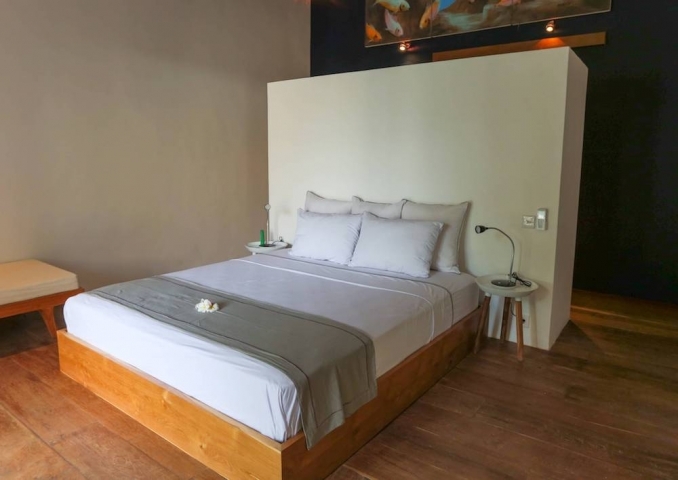 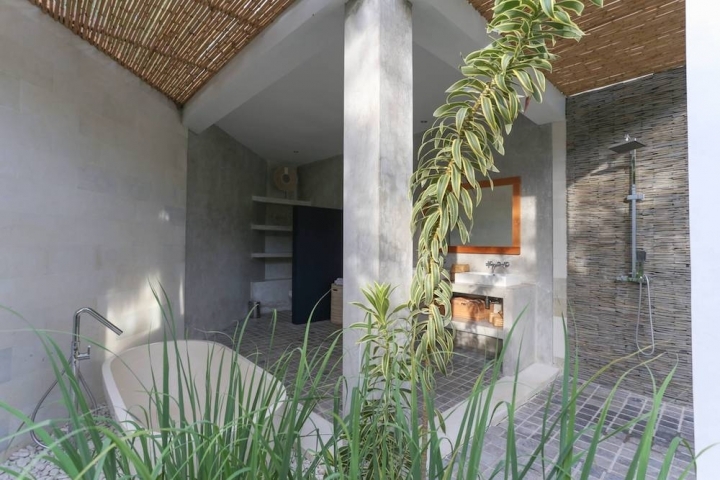 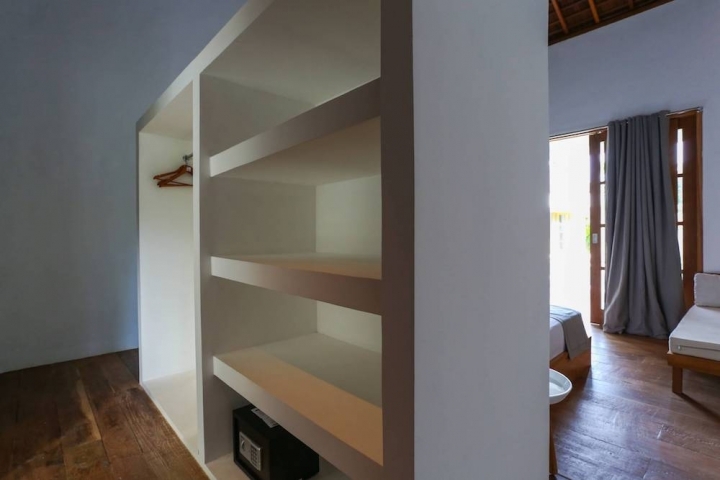 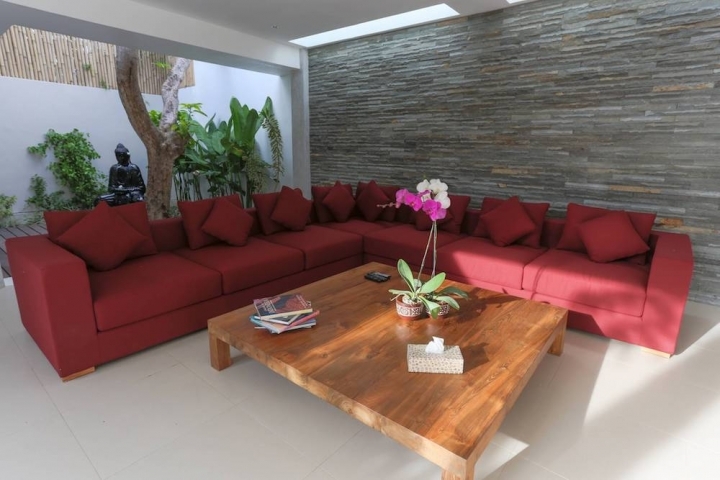 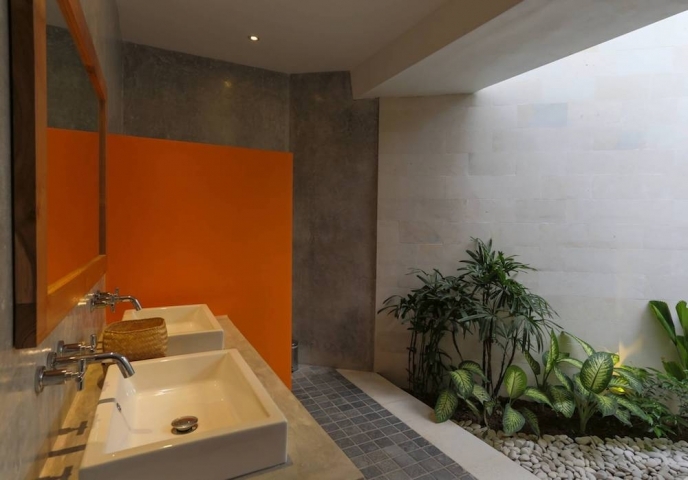 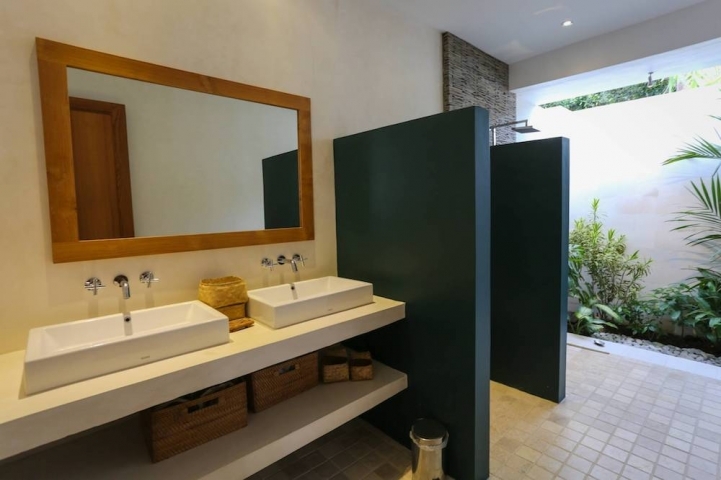 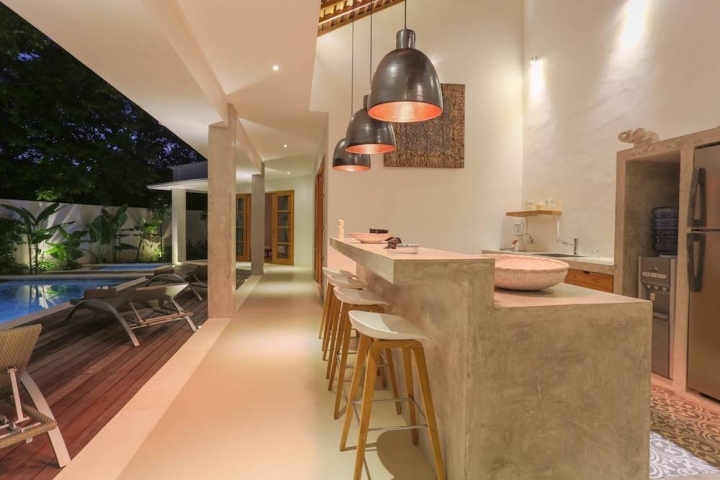 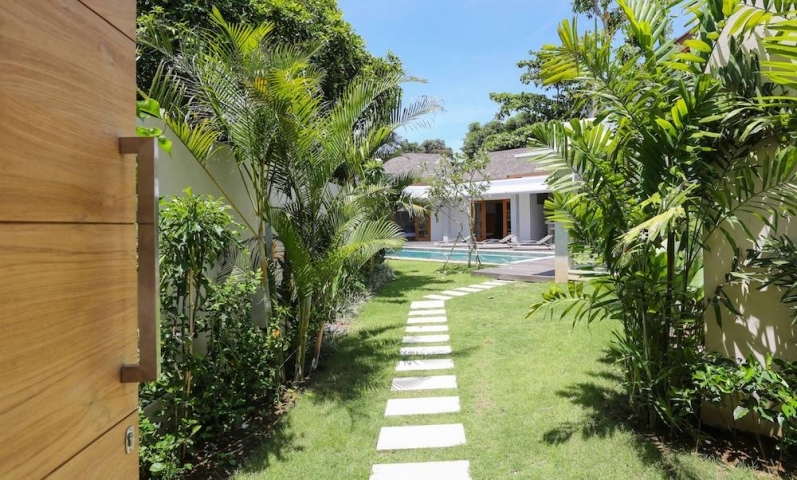 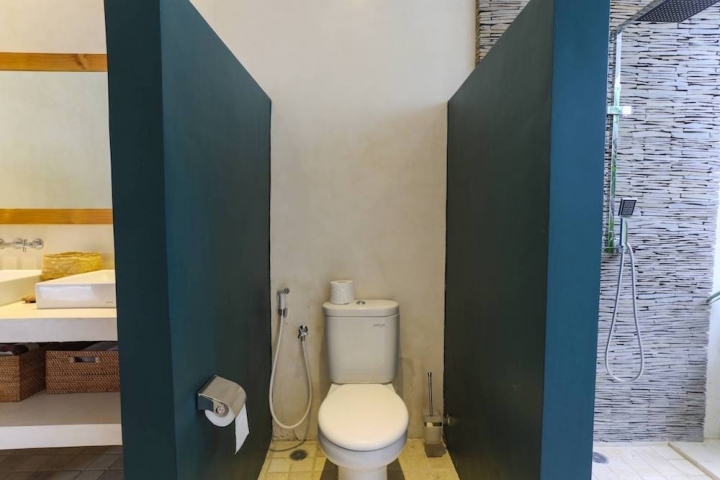 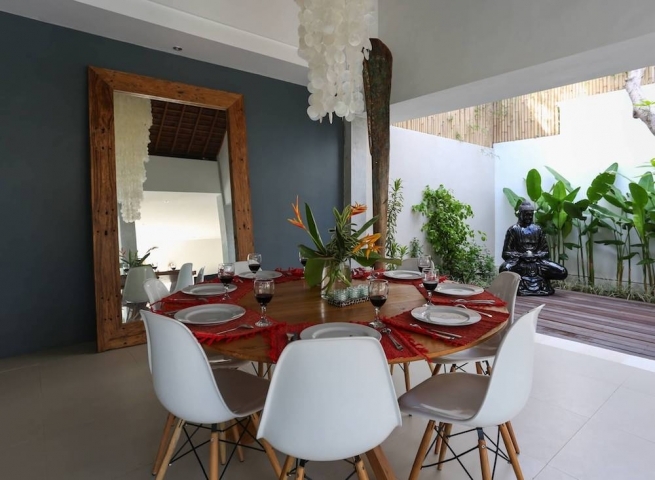 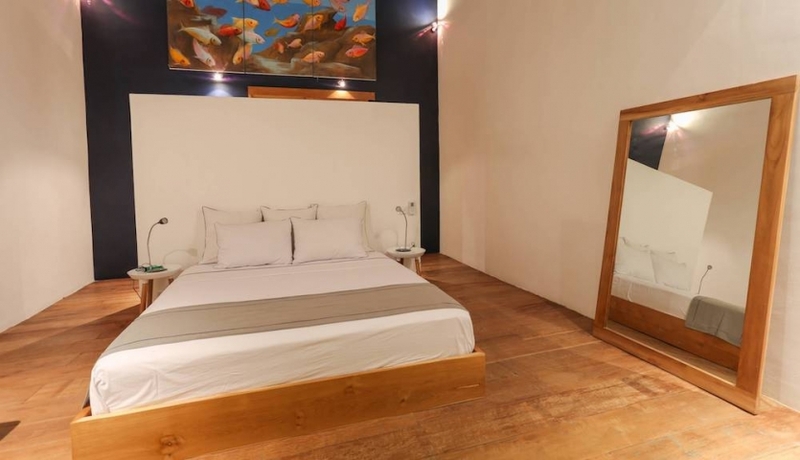 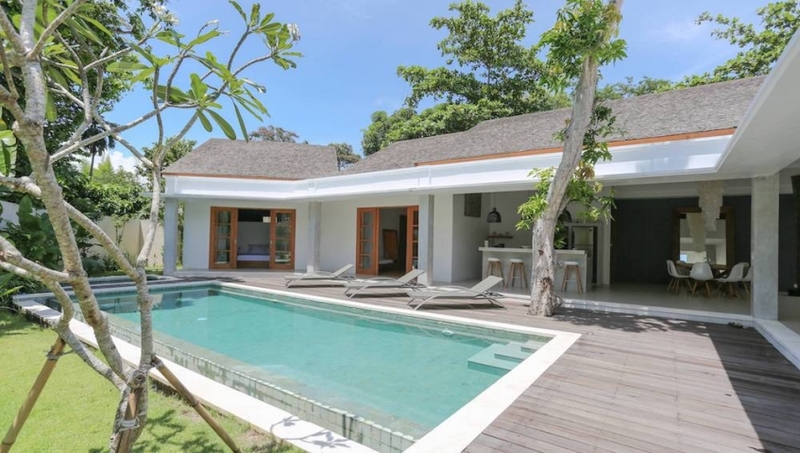 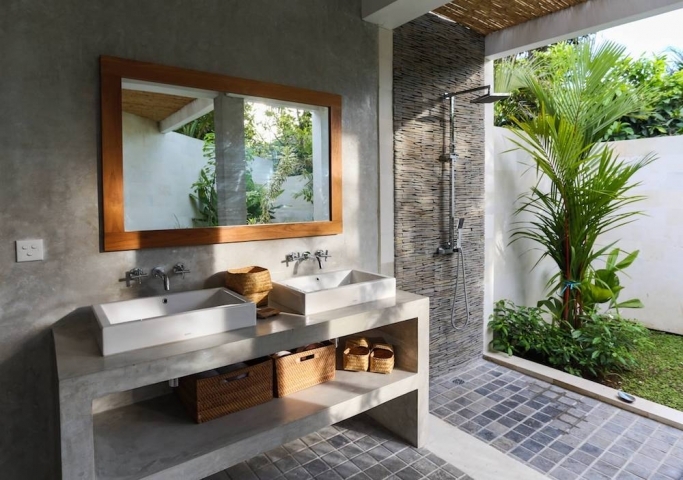 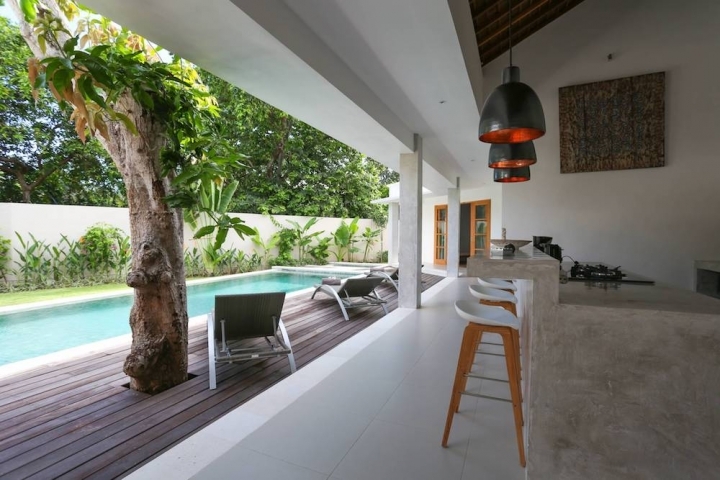 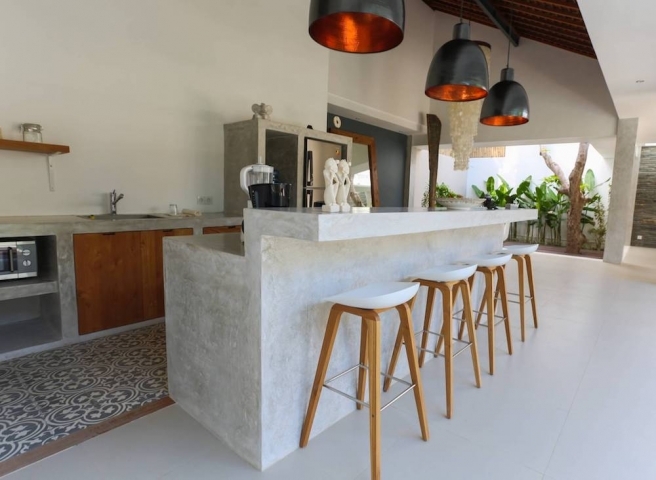 It takes only 10-15 minutes to reach Seminyak, where you could find many trendy spots such as Ku De Ta or Potato Head, fancy restaurants such as Sarong or Metis and others shops, bars, and night clubs.
. Each bedroom is equipped with AC, top quality bedding, dressing, closets, and a safe deposing box. 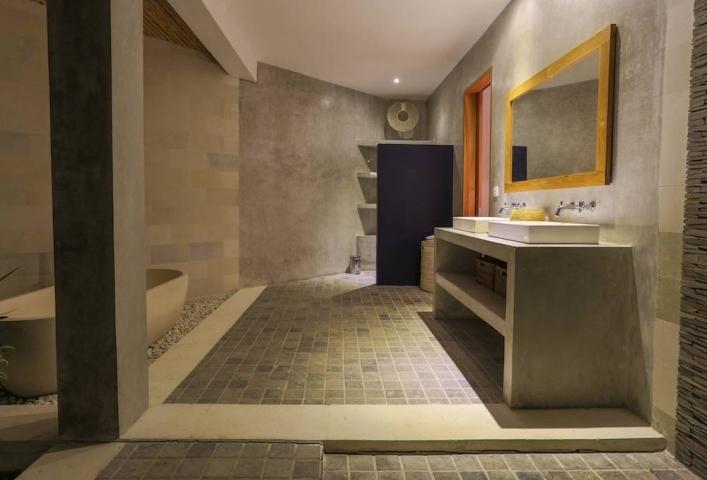 Master bedroom with its own open private bathroom and bathtub. 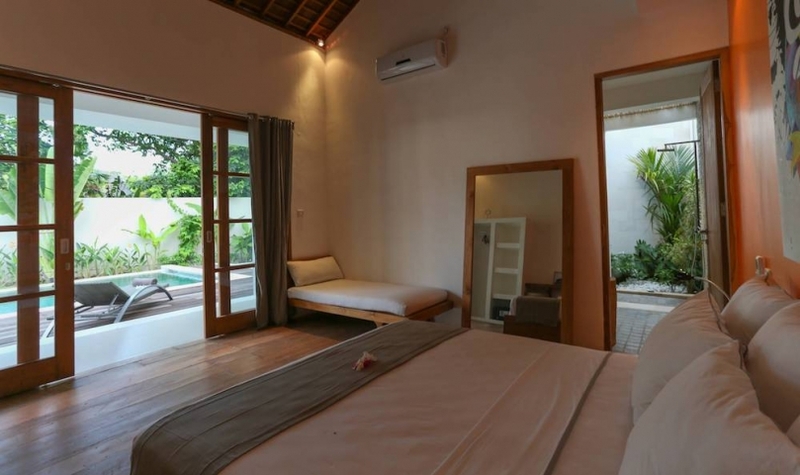 Two guest bedrooms with their own semi-open bathroom and sofa that could be used as extra bed. 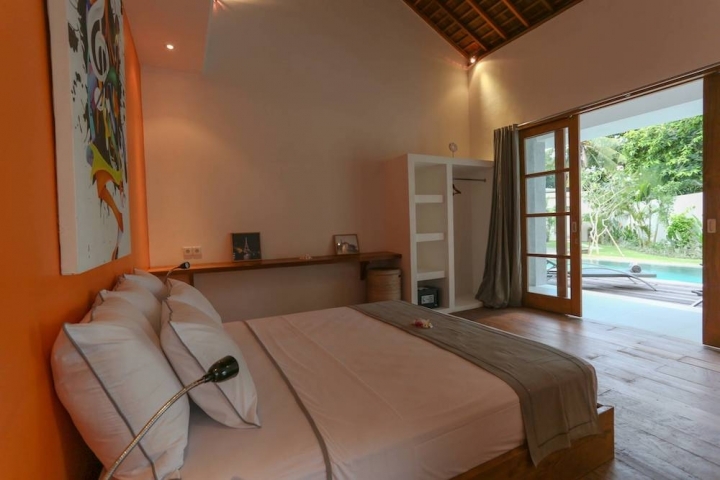 All bedrooms have large glass sliding doors overviewing the pool side. 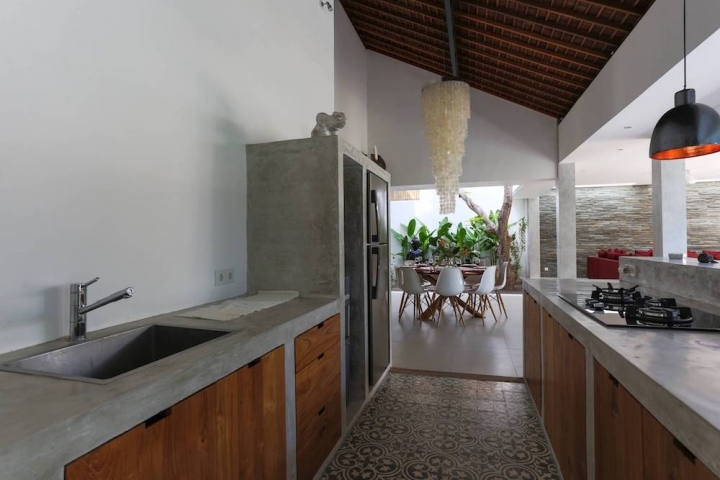 Open living room, fully equipped kitchen and large sofa, dining table. 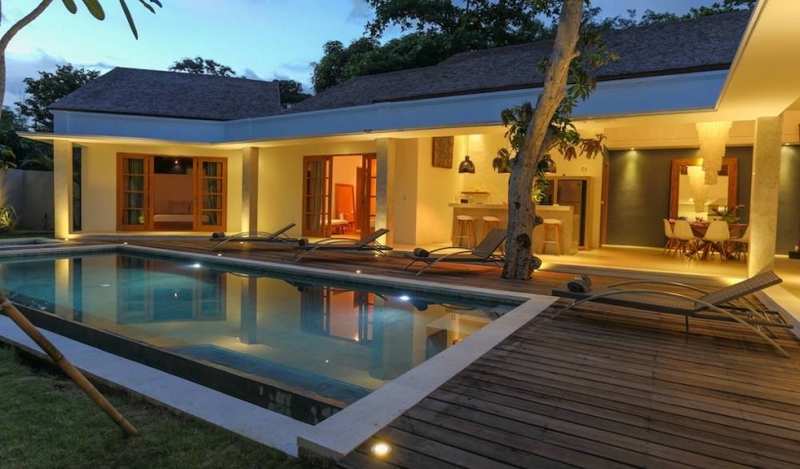 Tropical garden with private pool. 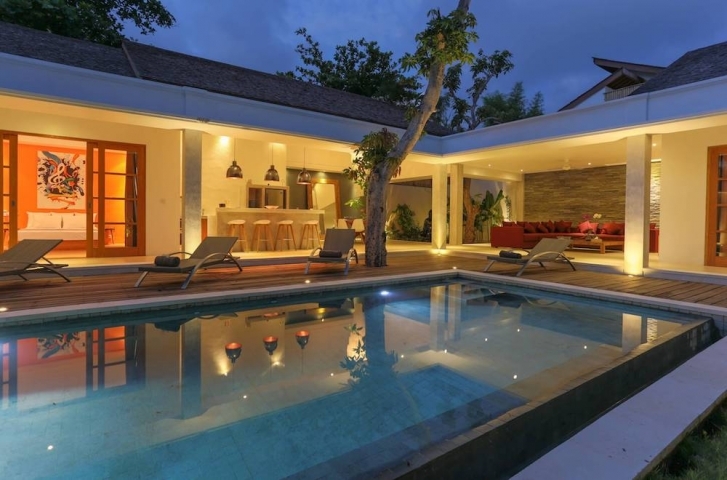 Lease hold for 20 years beginning in June 2017 until June 2037.